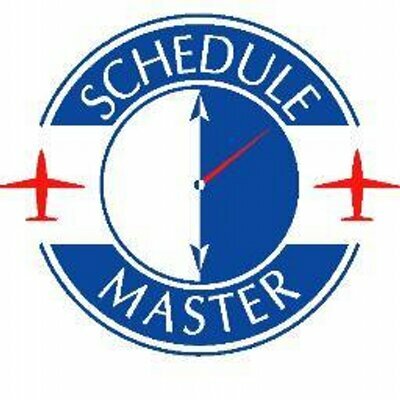 If you are a member of multiple organizations using Schedule Master, you may find that you can't login to one of the clubs, because Schedule Master always automatically logs in to the first club that you used on Schedule Master. All pages, except the last page listed, can remember your login information and automatically log you in. The autologin information is saved according to the login page you save it with. Therefore, you can use up to 10 autologins and still have a login screen without autologin. Be sure to bookmark the page BEFORE logging in. Otherwise the autologin will not work and you will need to remove autologin and start the process over. Another method involves leaving Autologin enabled, and bookmark different login URLs for each organization that you belong to.